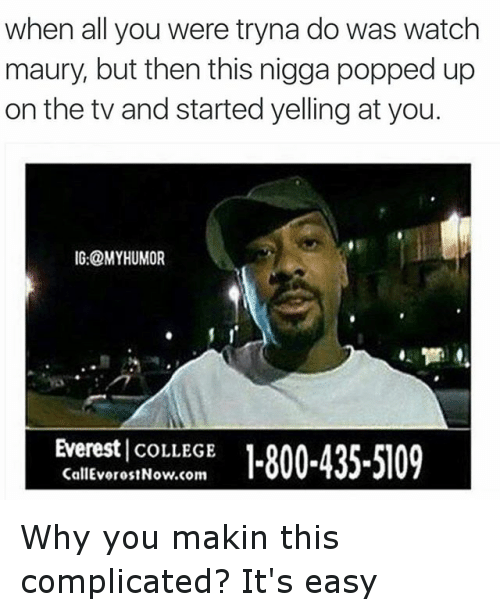 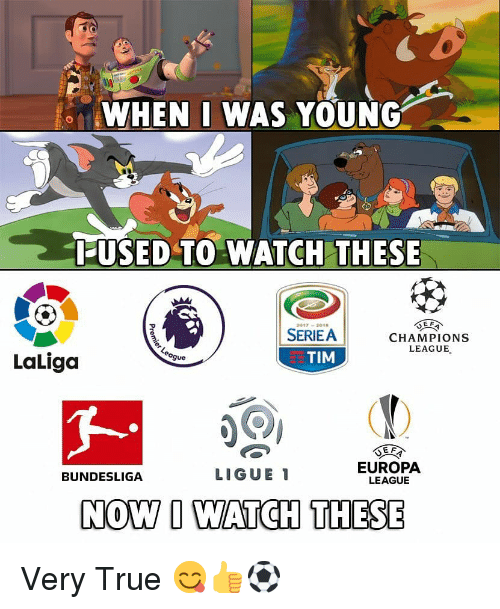 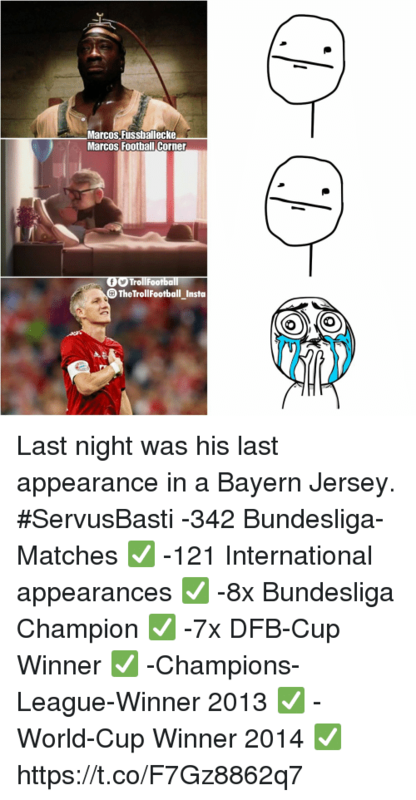 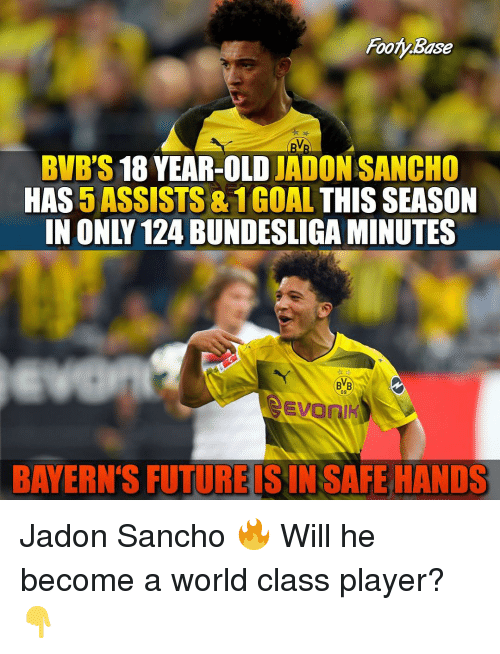 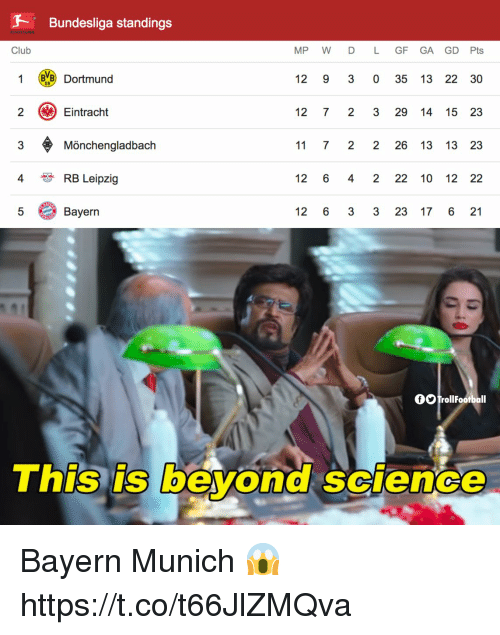 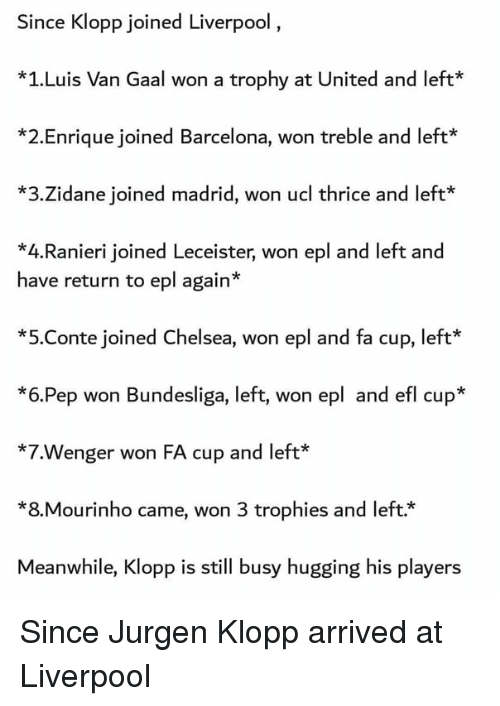 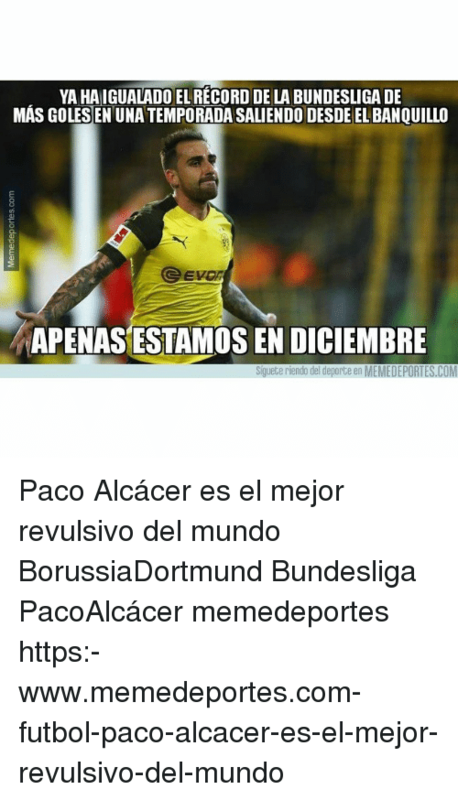 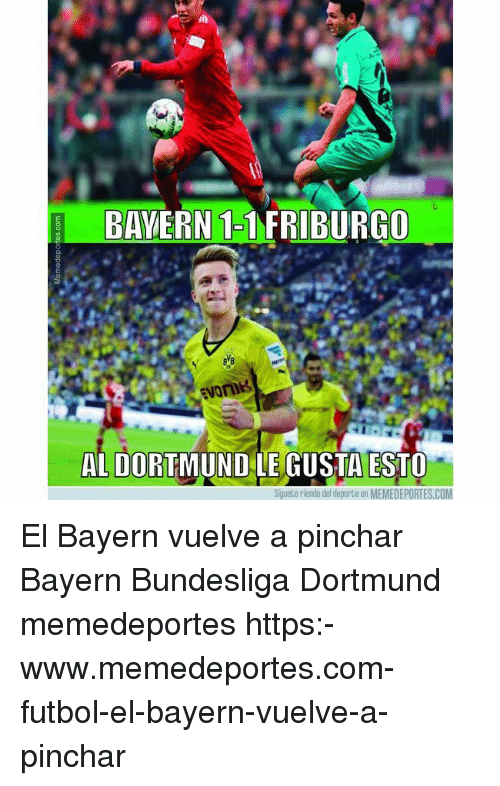 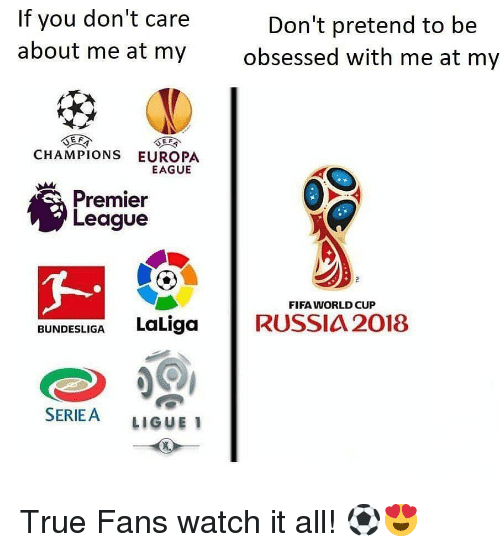 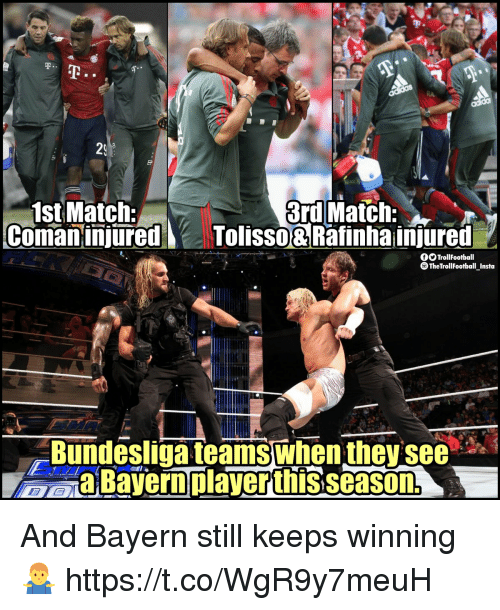 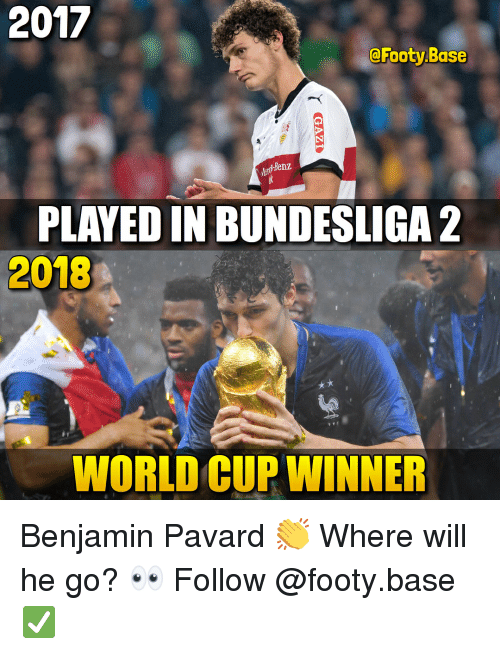 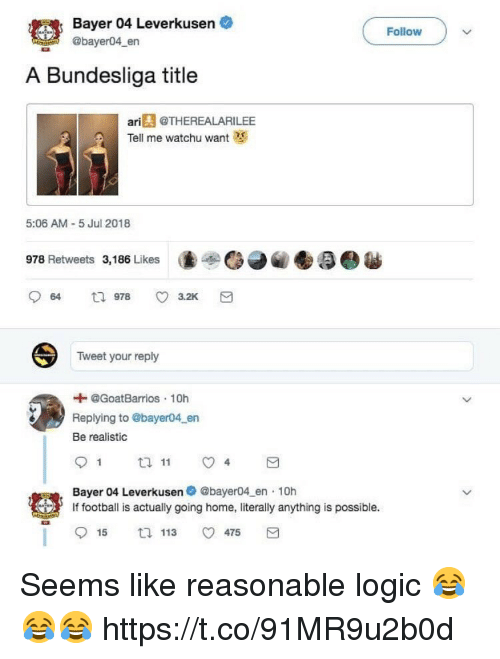 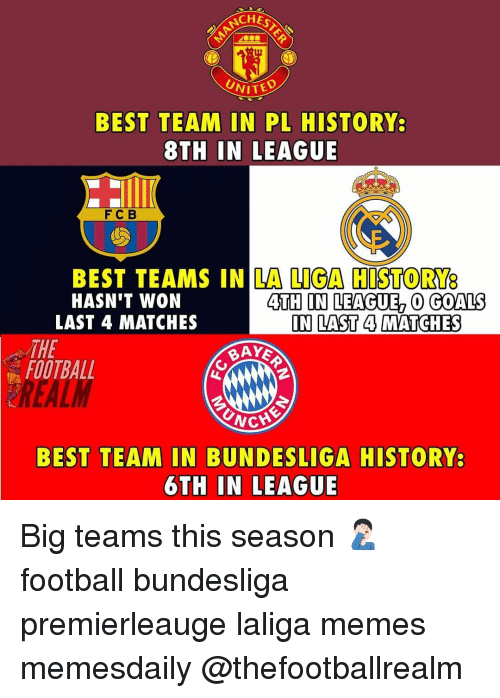 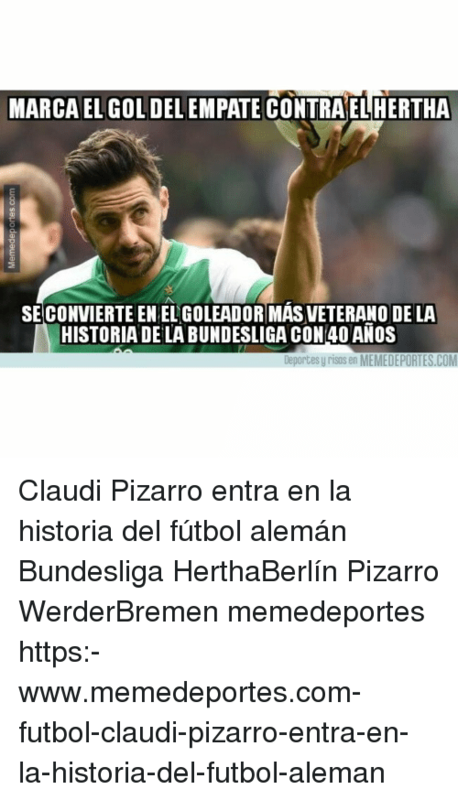 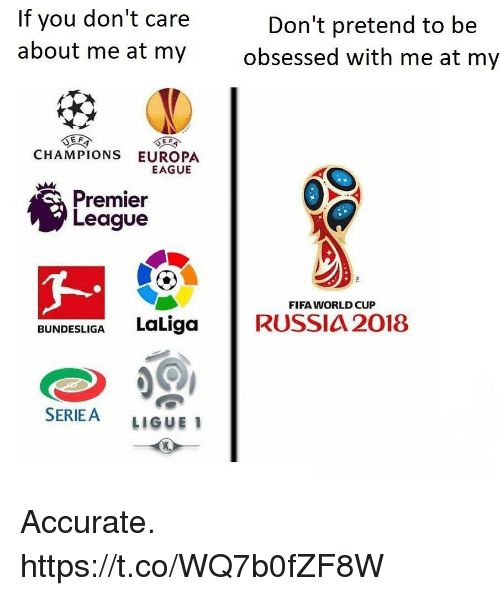 Memes, Bayer Leverkusen, and B. 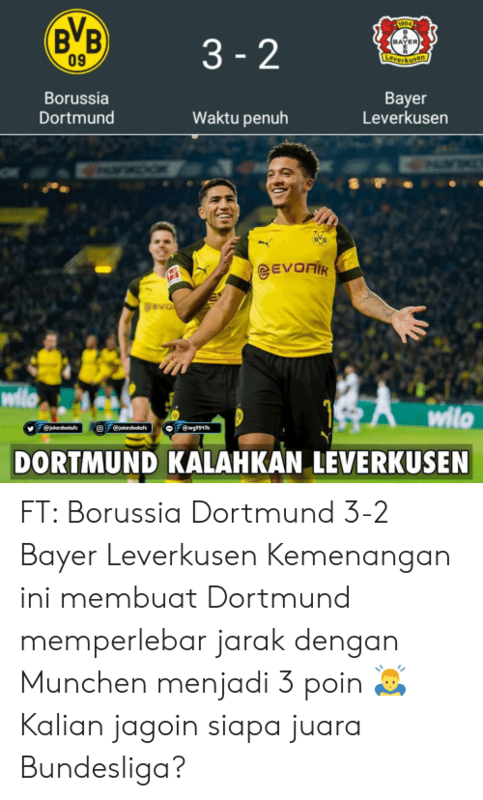 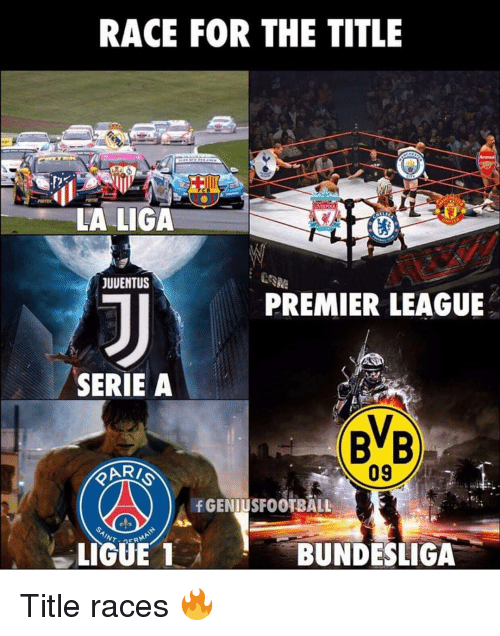 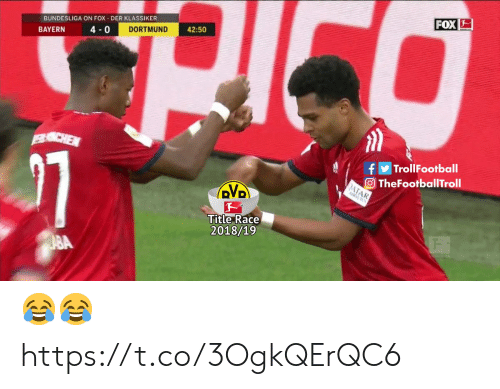 B.: 63-2 B B 09 904 BAYER Leverkus Borussia Dortmund Bayer Leverkusern Waktu penuh @jokesbolaf@jokesbolafe amg9547k DORTMUND KALAHKAN LEVERKUSEN FT: Borussia Dortmund 3-2 Bayer Leverkusen Kemenangan ini membuat Dortmund memperlebar jarak dengan Munchen menjadi 3 poin 🙇 Kalian jagoin siapa juara Bundesliga? 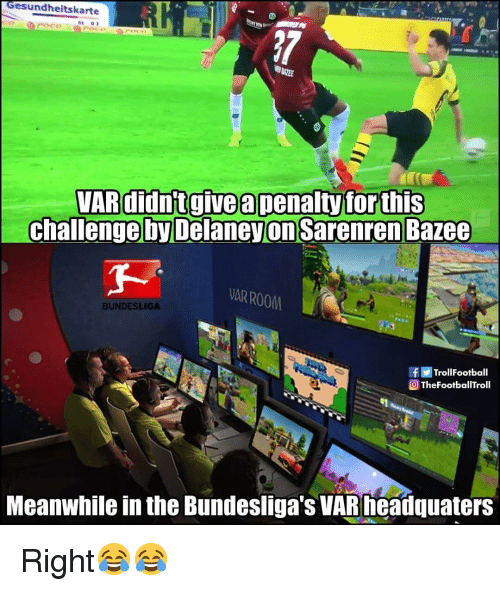 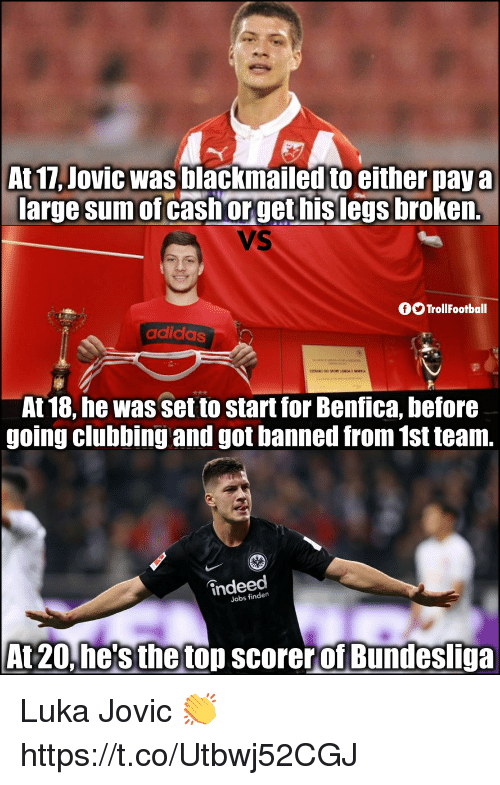 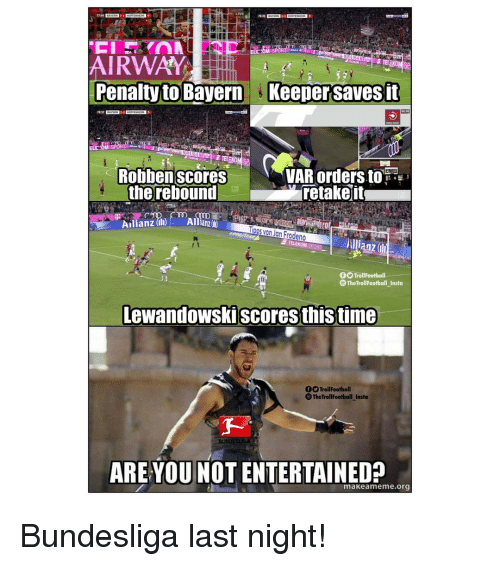 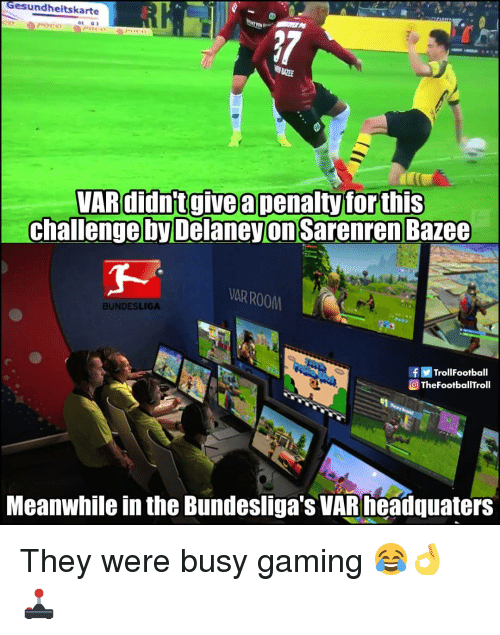 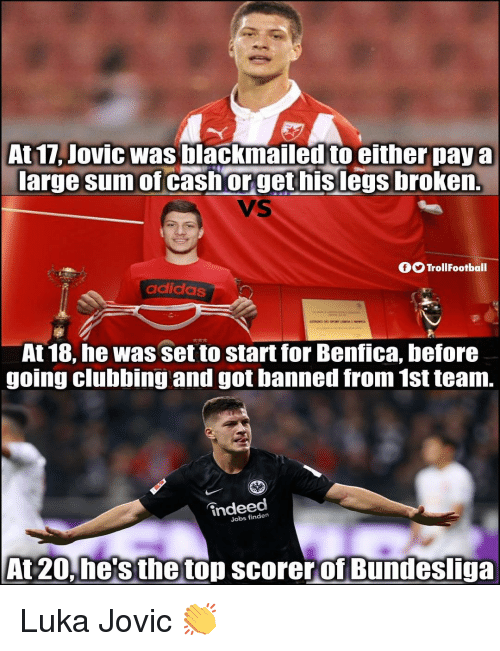 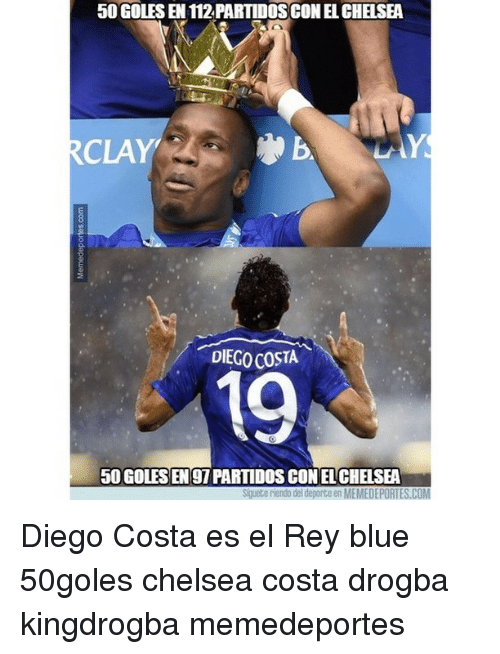 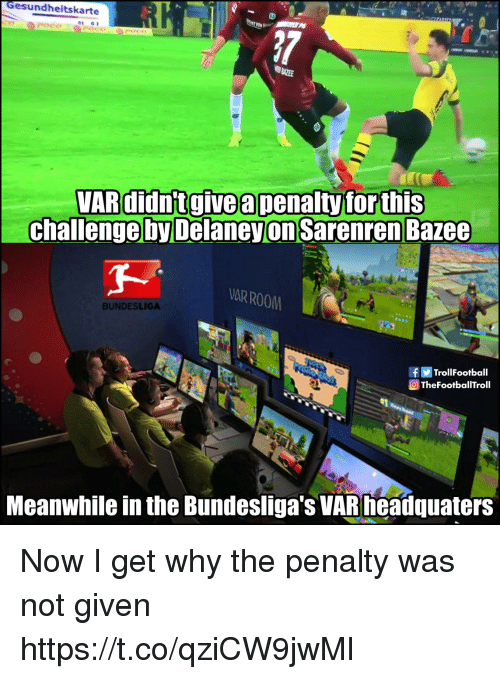 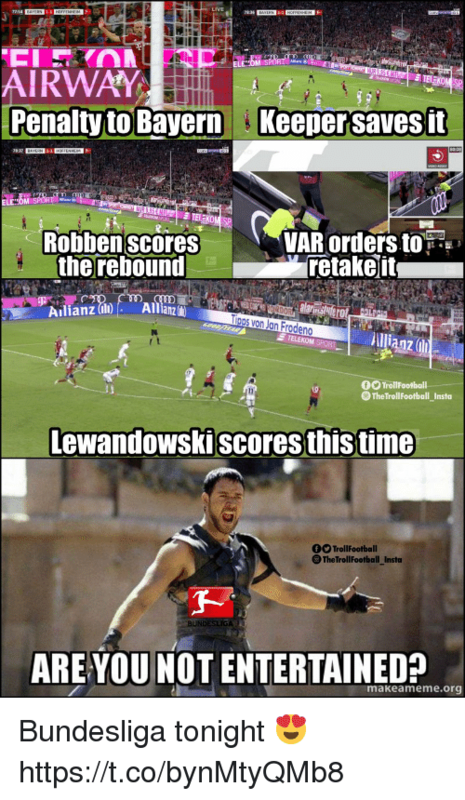 Memes, Time, and Are You Not Entertained: ELECOM AIRWAY Penalty to Bayern Keeper saves fit 78.37 ELE OM Robbenscores VAR ordersto the rebound retakeit Ailianz (DAllianz Tipps von Jan Frodeno anz TrollFootball The TrollFootball Insto Lewandowskiscores this time 00 TrollFootball TheTrollFootball _Insta ARE YOU NOT ENTERTAINED? 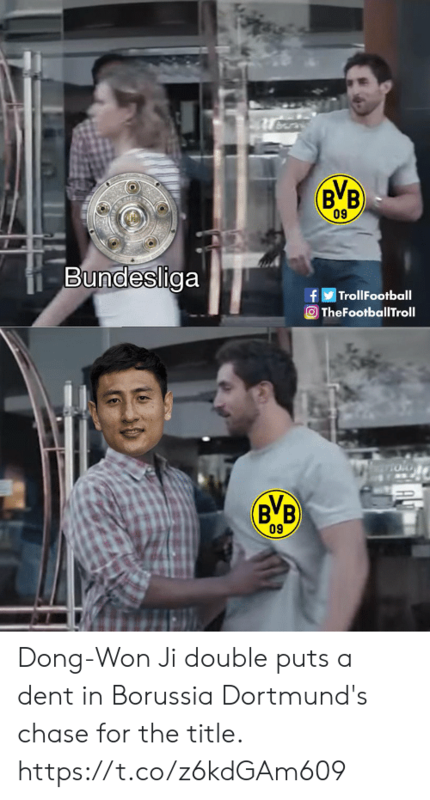 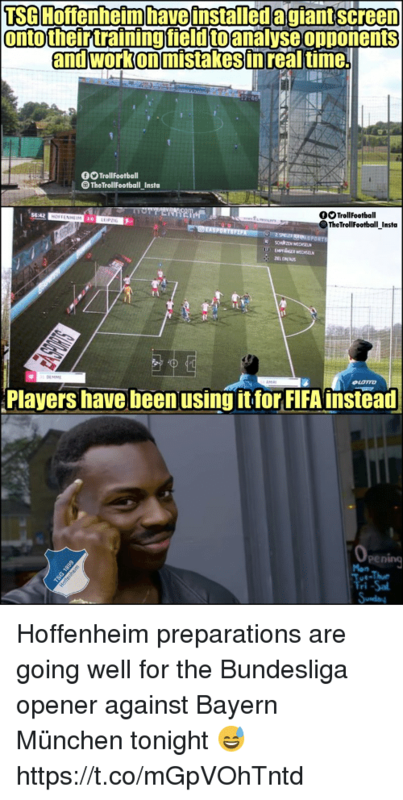 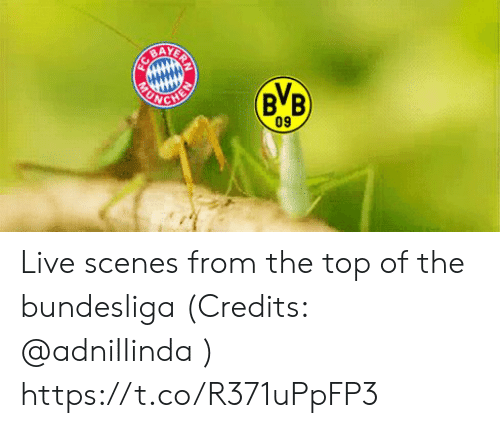 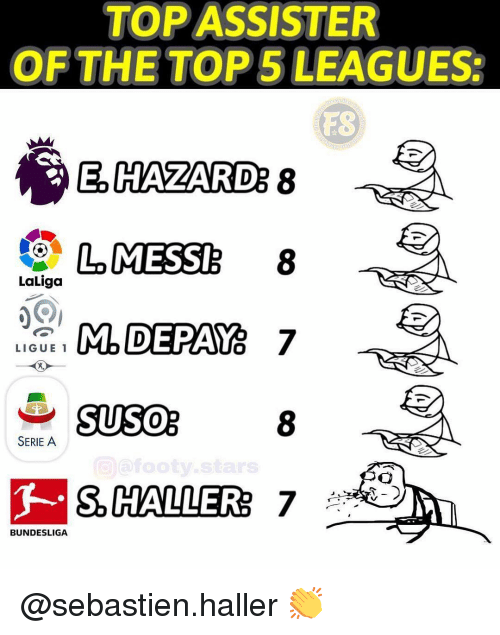 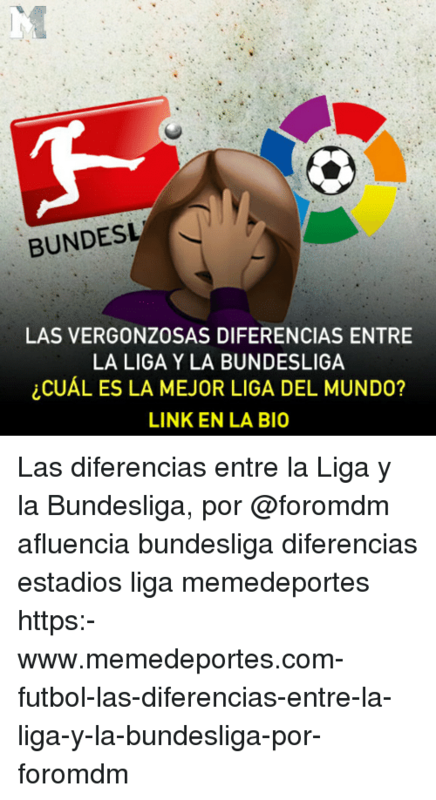 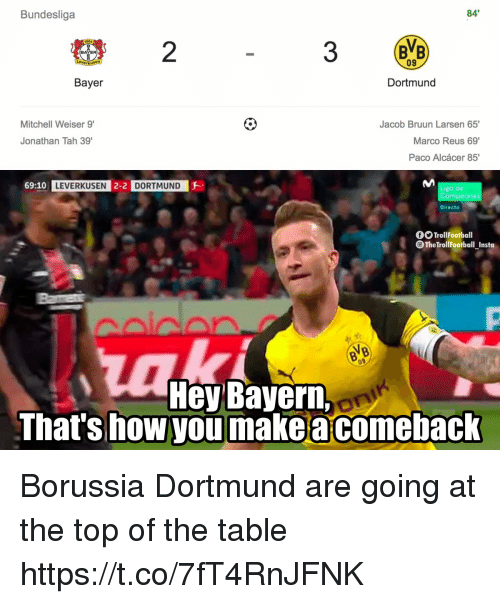 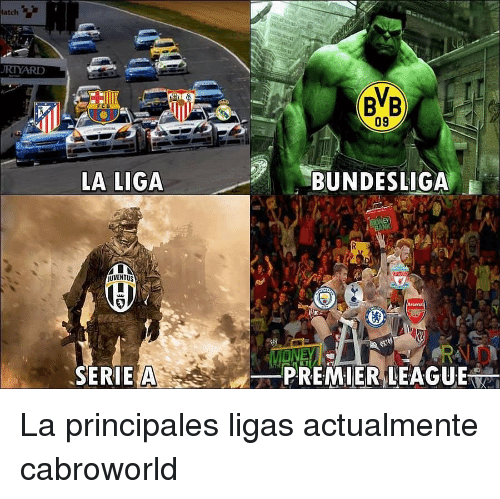 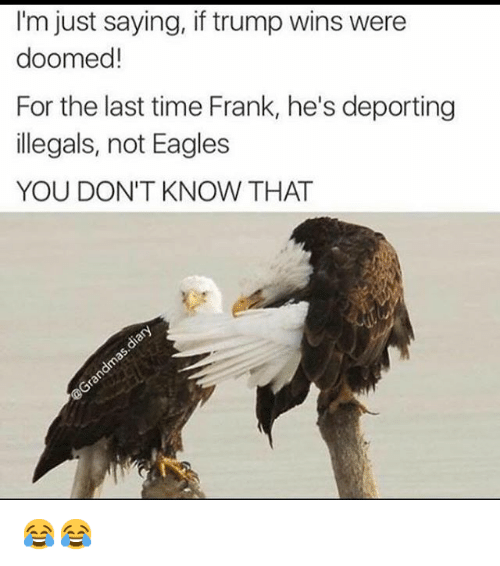 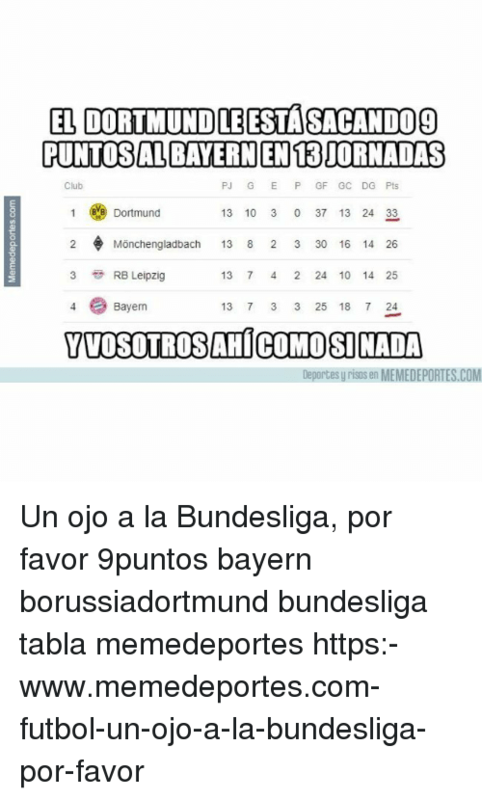 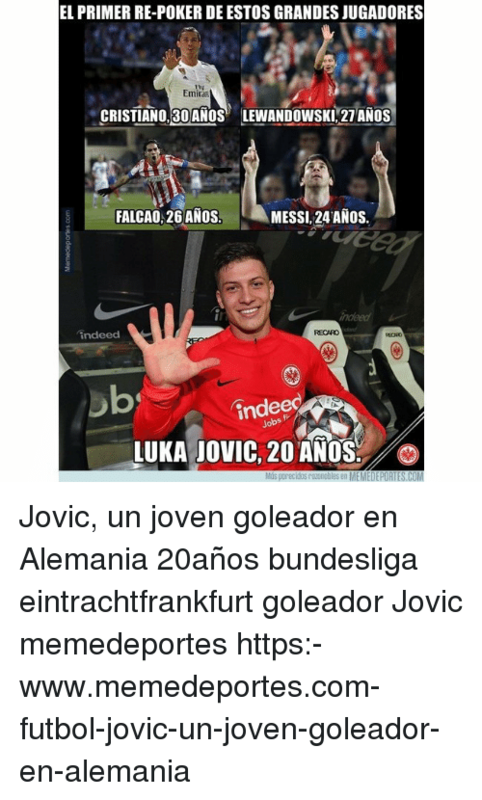 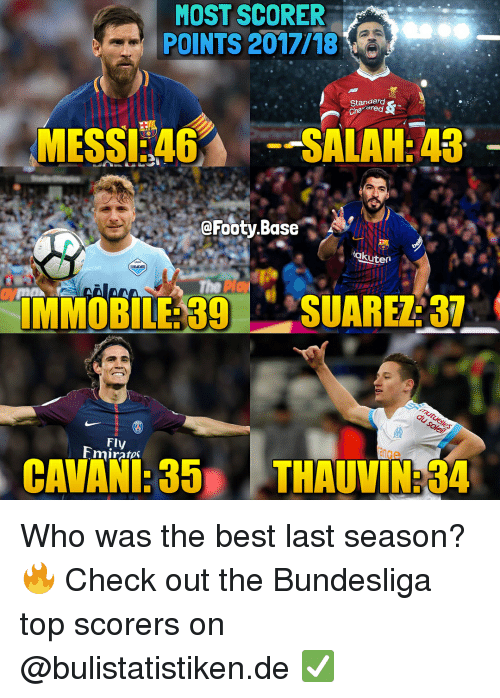 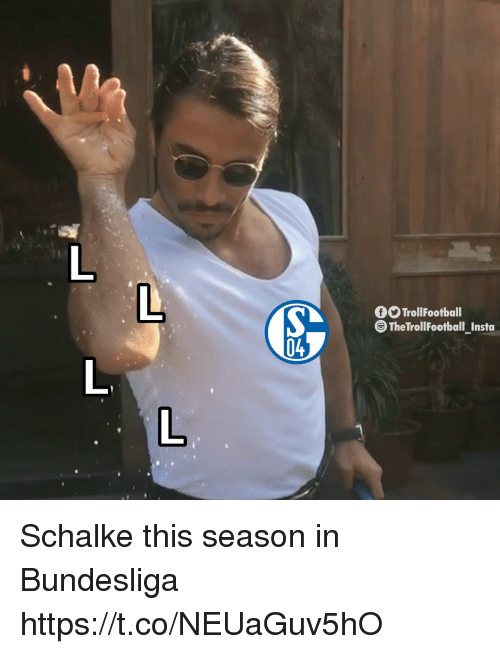 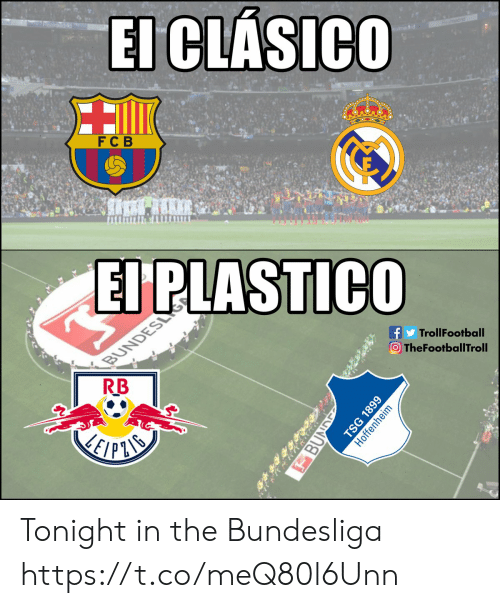 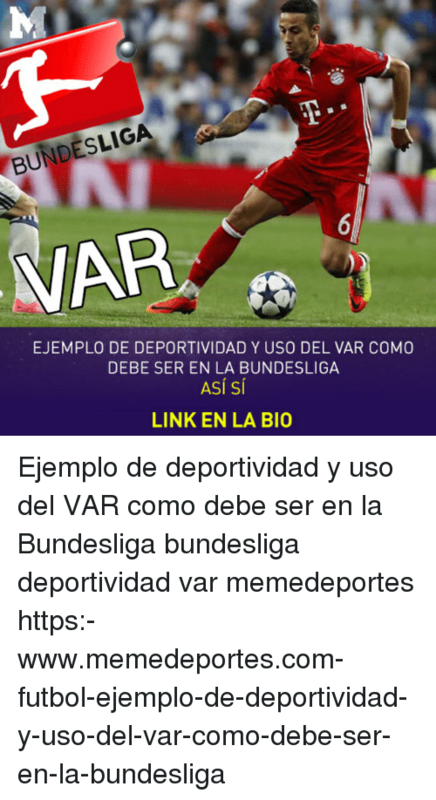 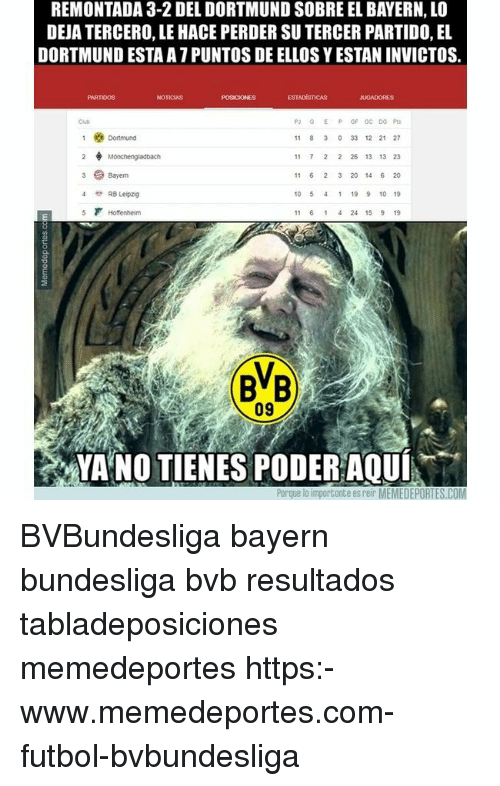 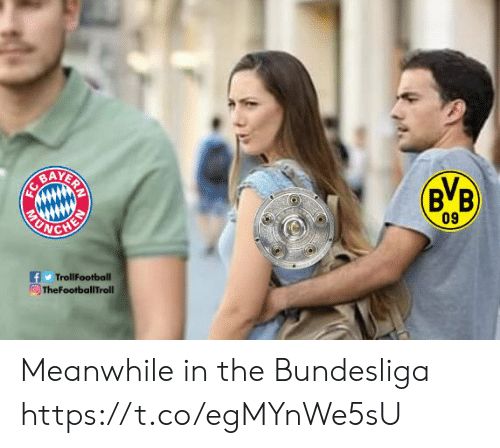 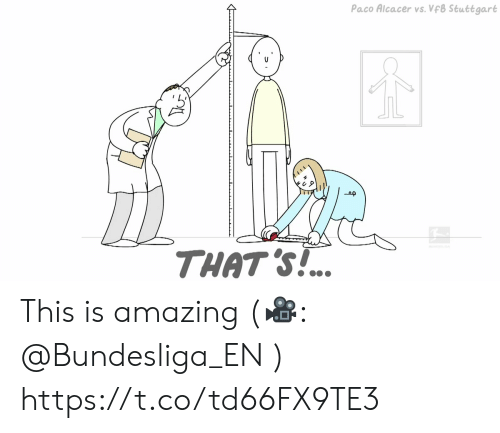 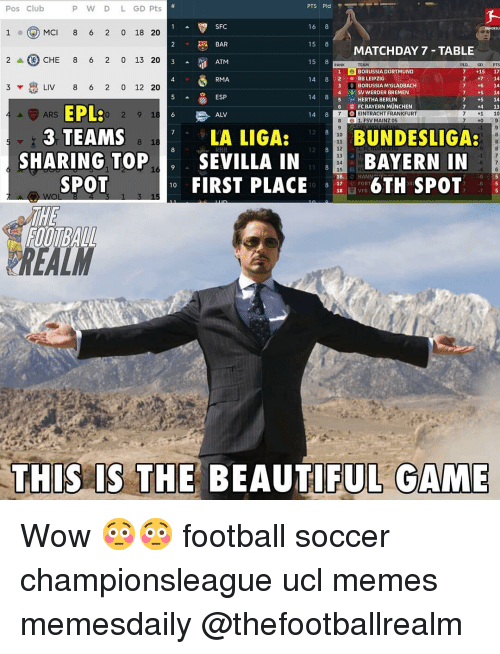 makeameme.org Bundesliga last night!